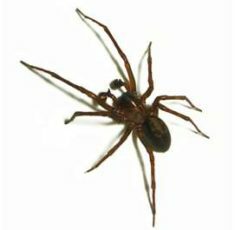 Wear sensible footwear when walking outside. 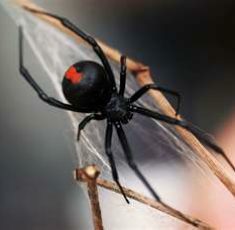 Don’t leave toys, clothes and other such articles on the ground overnight. 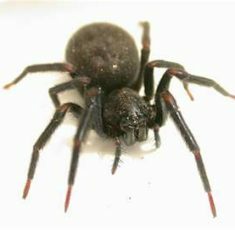 Be alert for wandering ground-dwelling spiders after long periods of very wet weather. 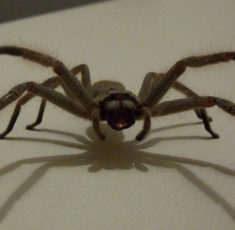 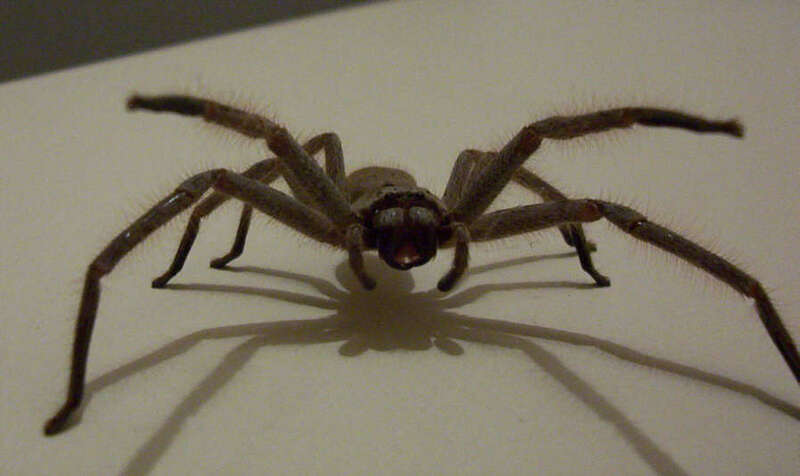 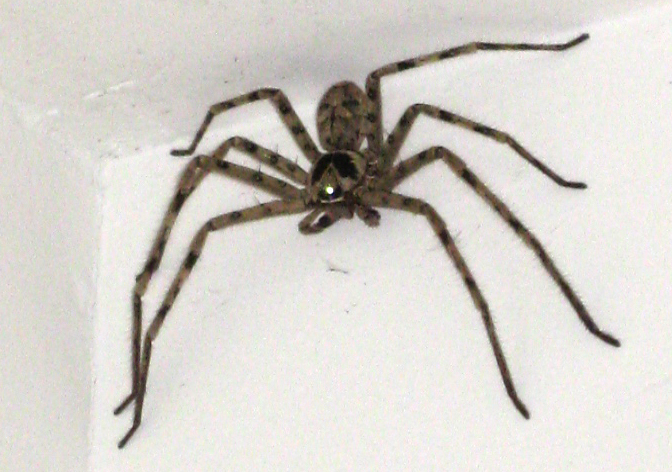 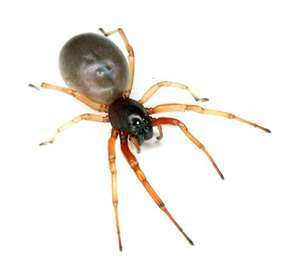 Be alert for wandering ground-dwelling spiders following the widespread application of insecticides. 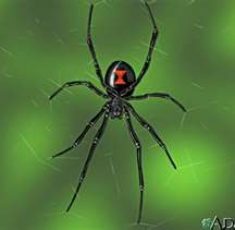 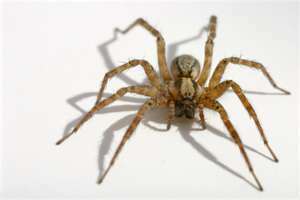 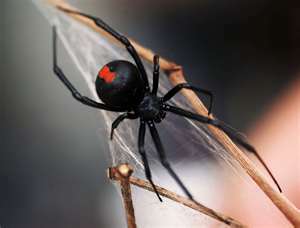 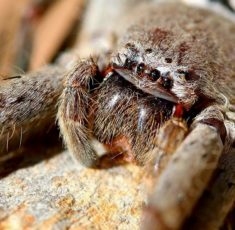 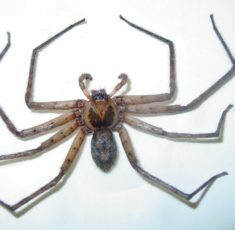 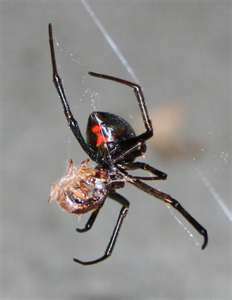 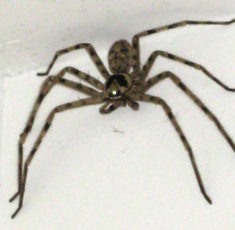 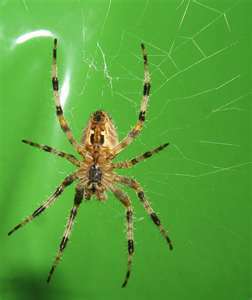 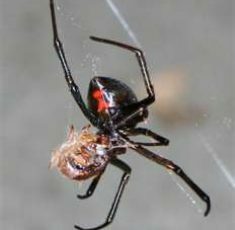 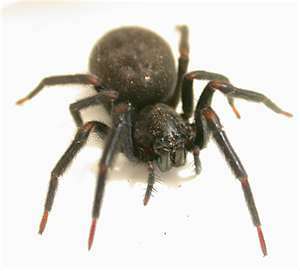 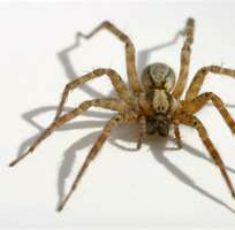 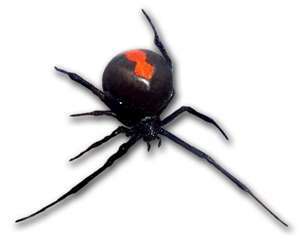 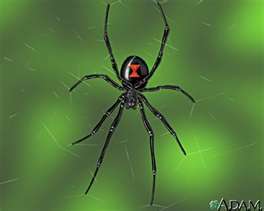 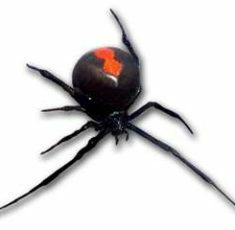 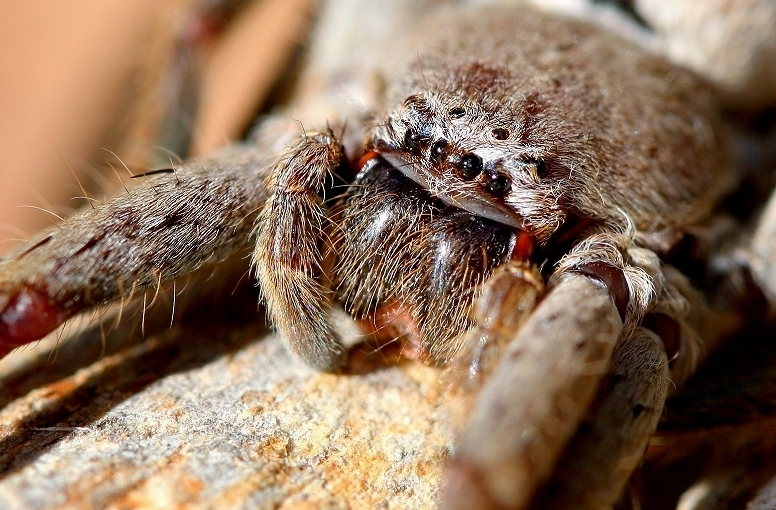 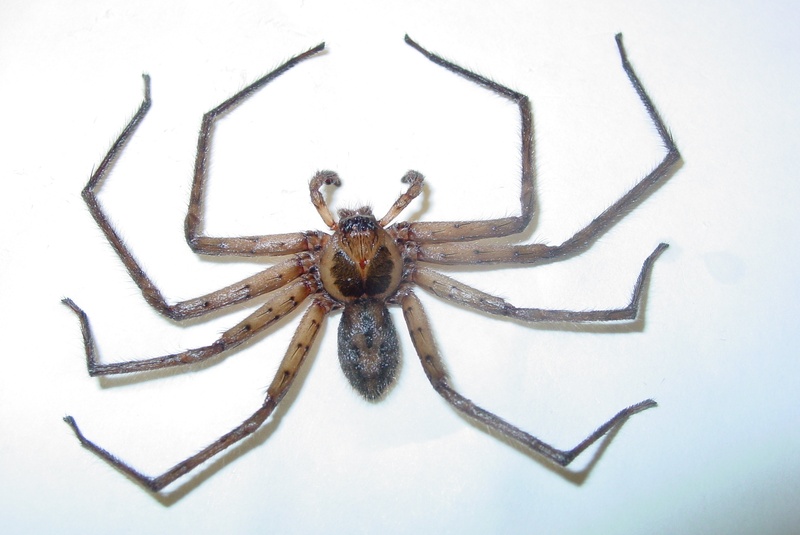 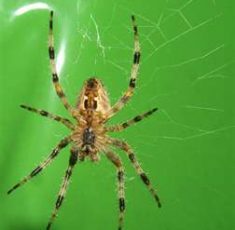 Where spiders are not directly contacted by the insecticide, they may be disturbed and wander more than usual.